Bryce Dessner of The National heads up a festival called MusicNow every year in Cincinnati. 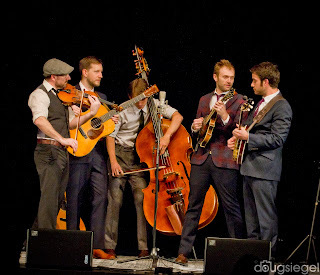 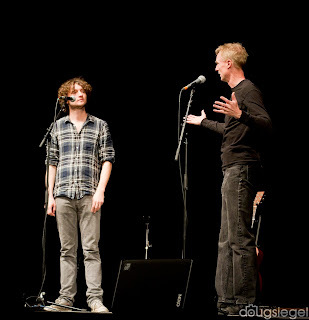 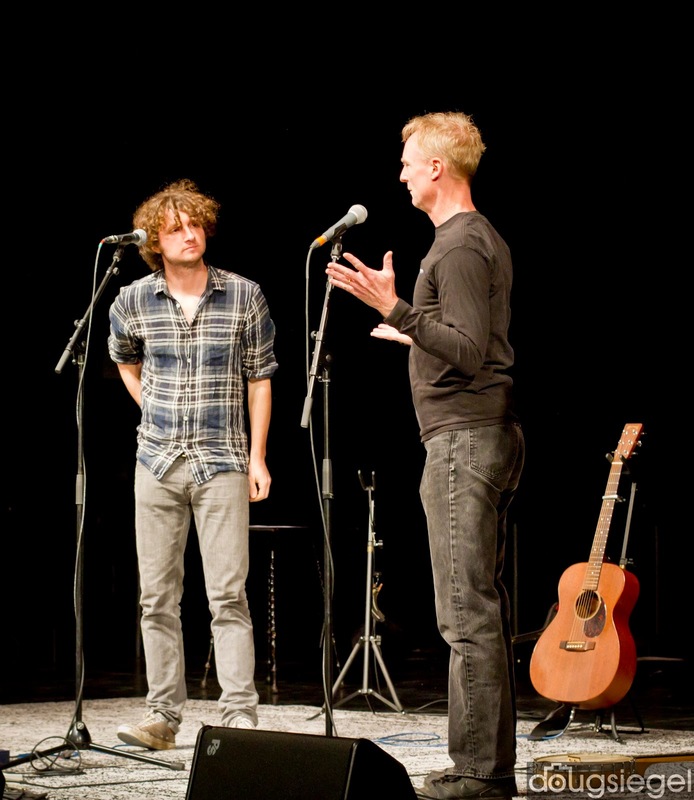 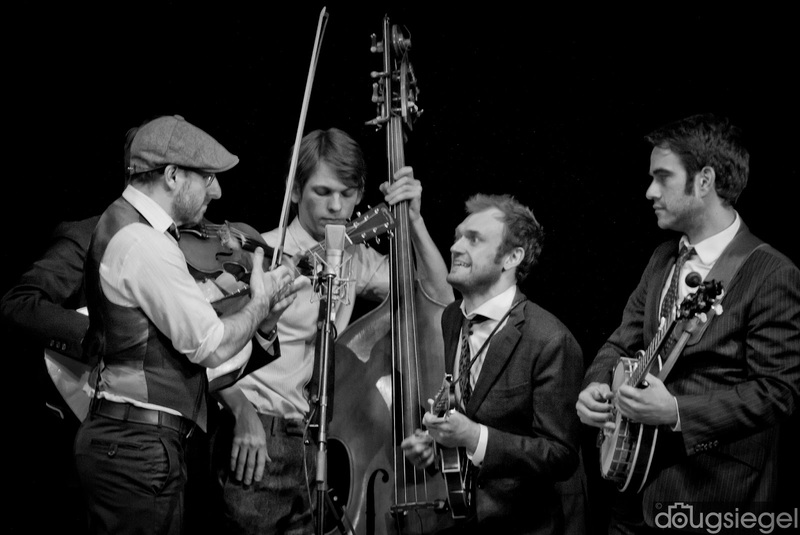 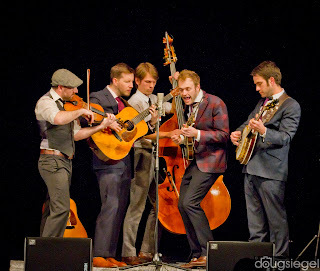 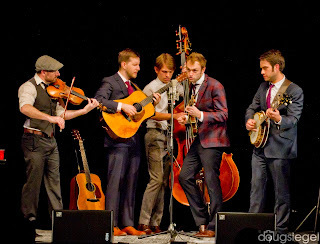 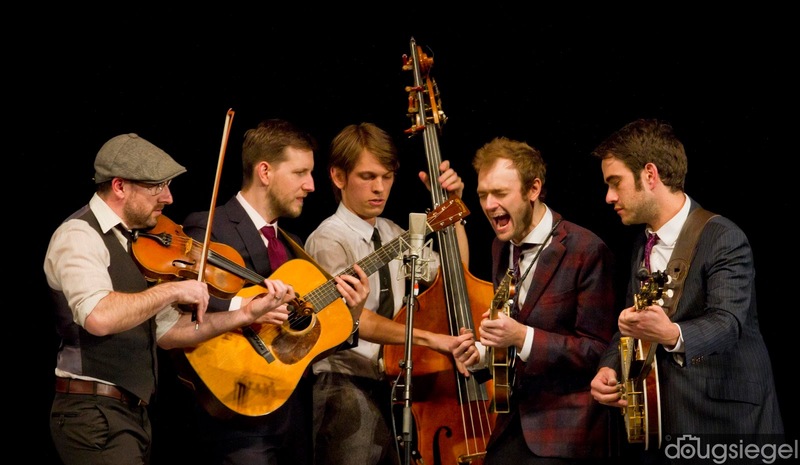 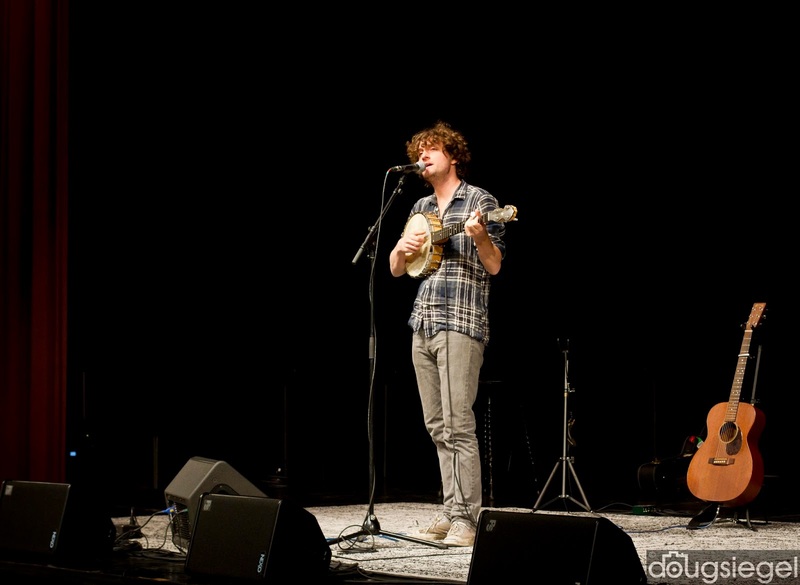 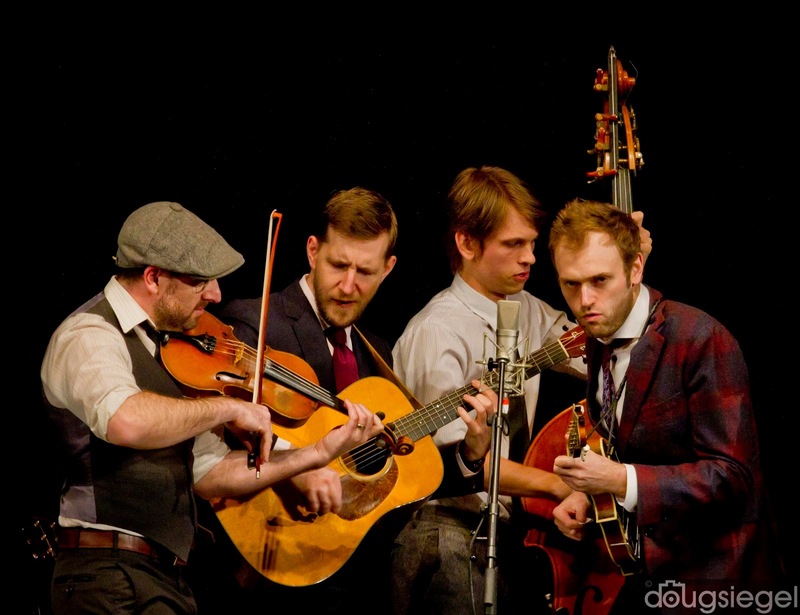 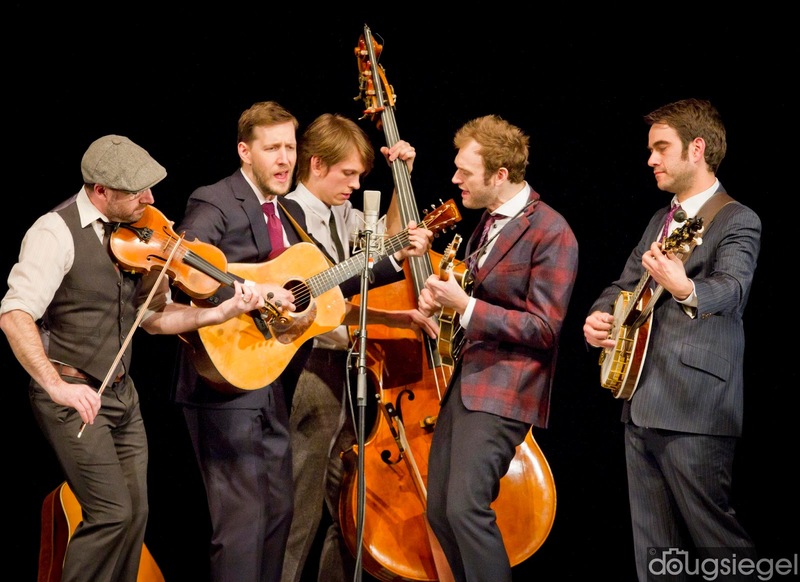 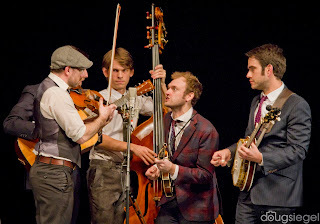 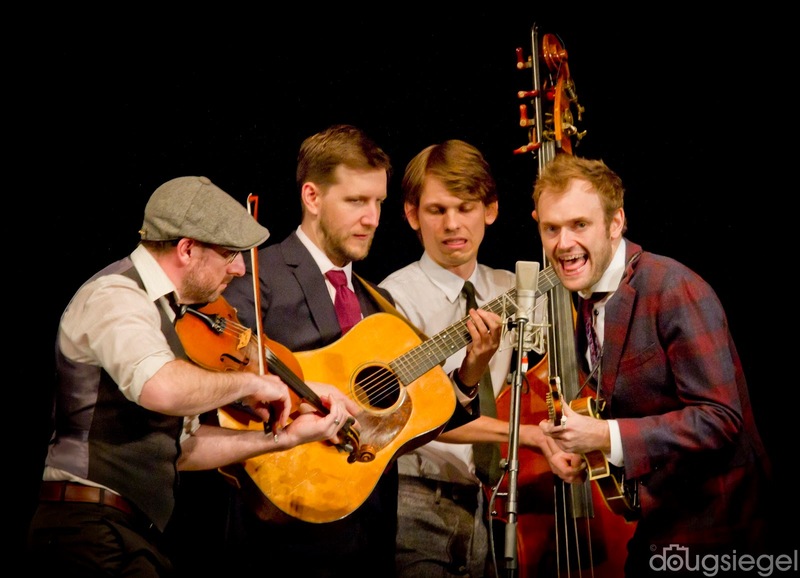 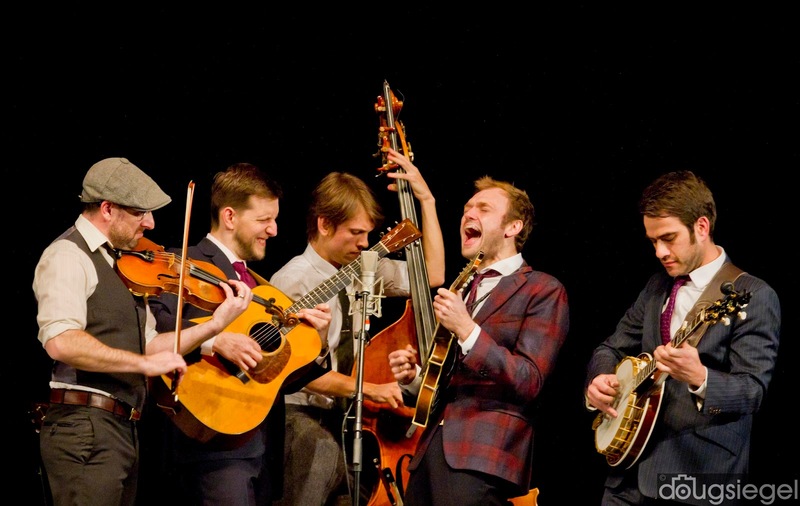 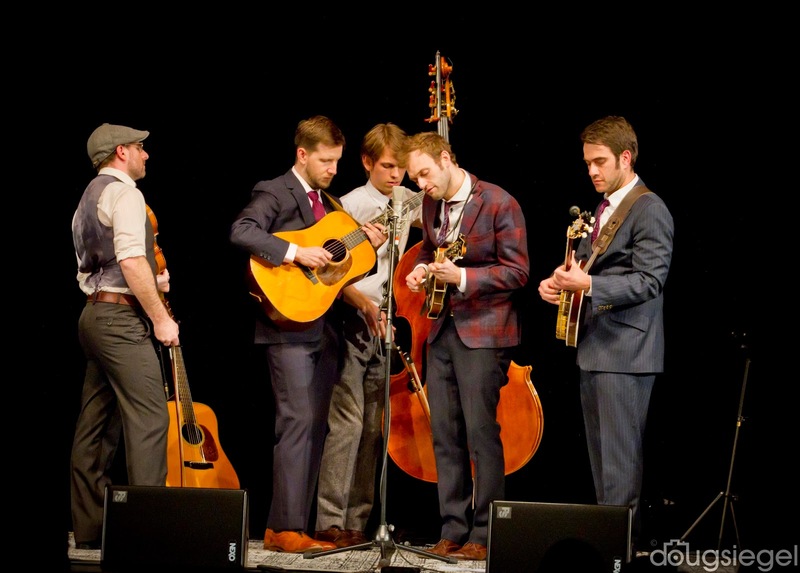 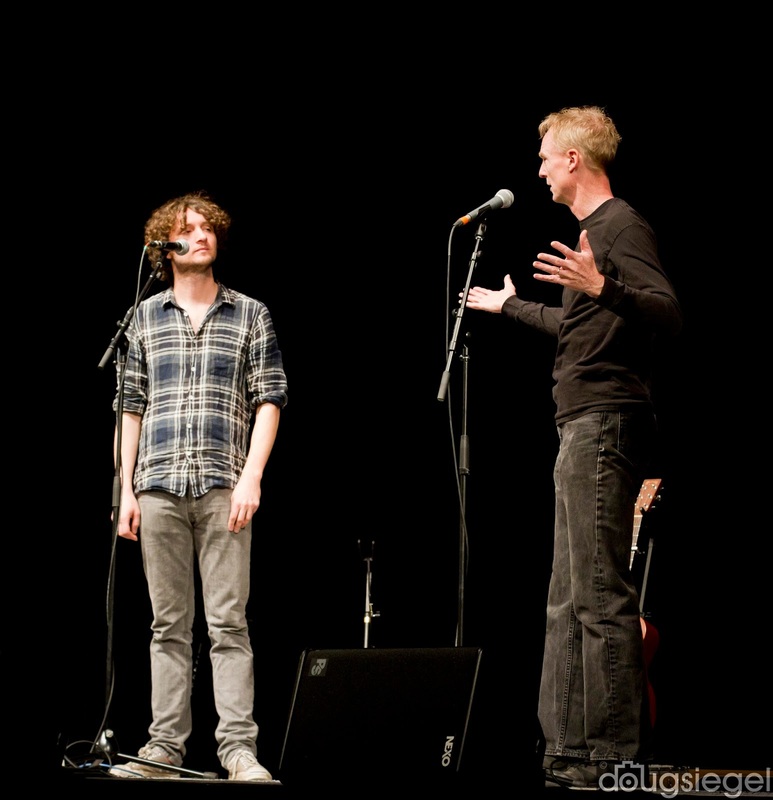 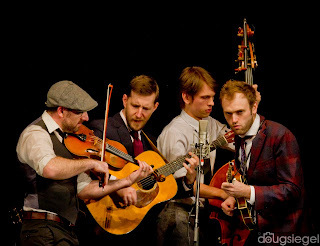 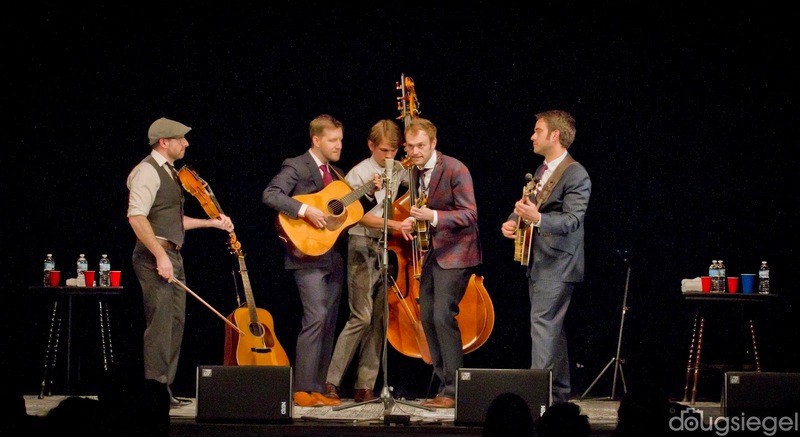 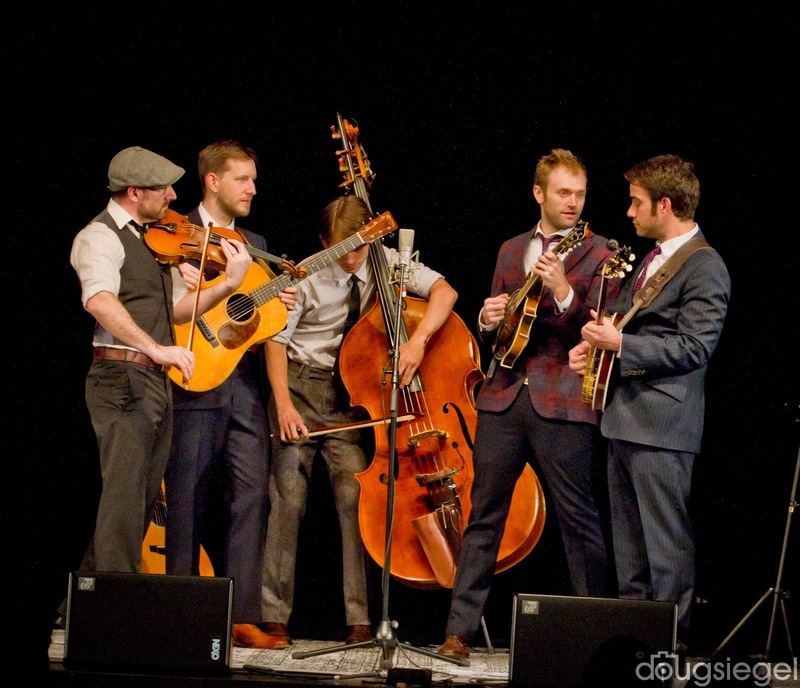 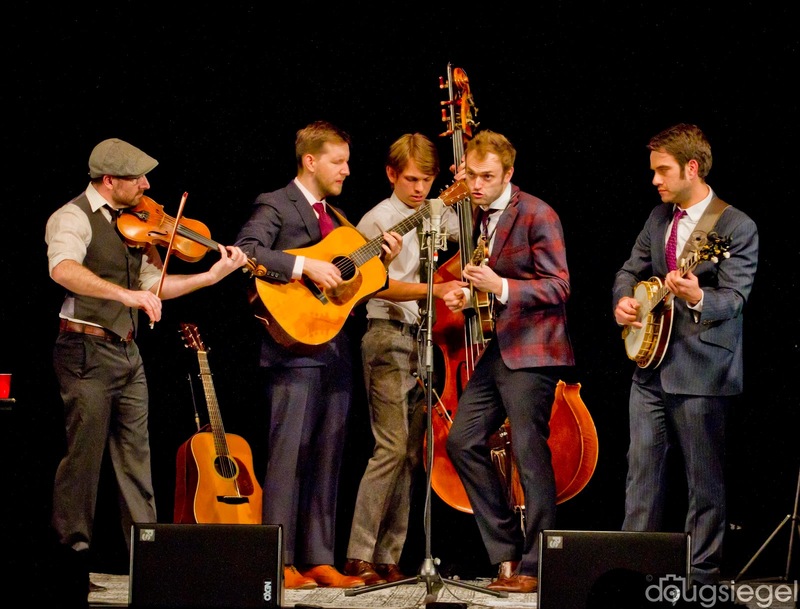 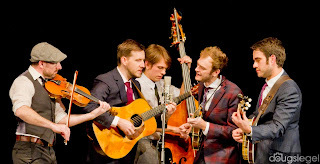 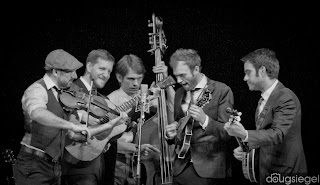 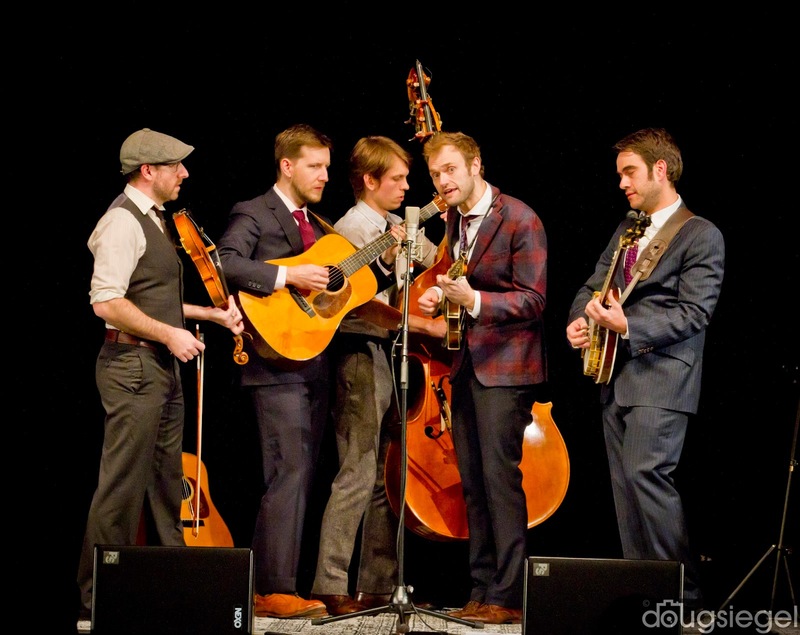 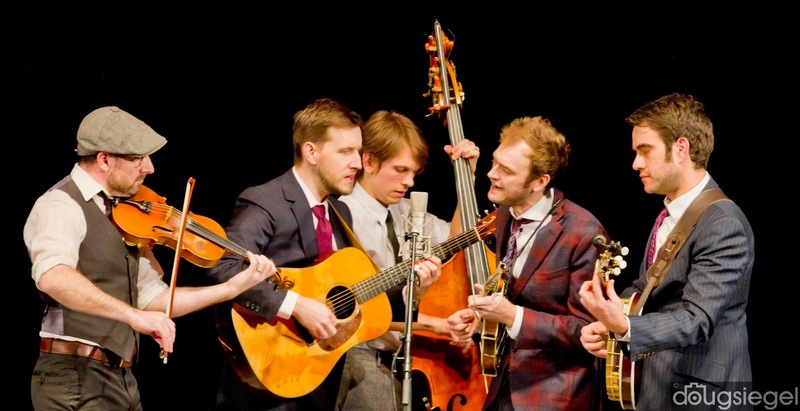 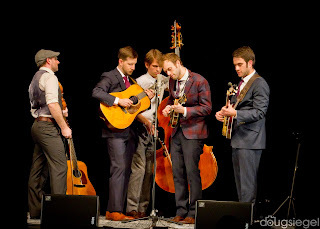 There were several guests this year including Chris Thile's Punch Brothers. 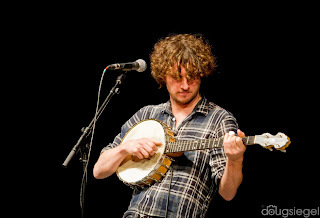 Chris is best known as the head of the band Nickel Creek. Punch Brothers played in a great hall in downtown Cincinnati for this event. 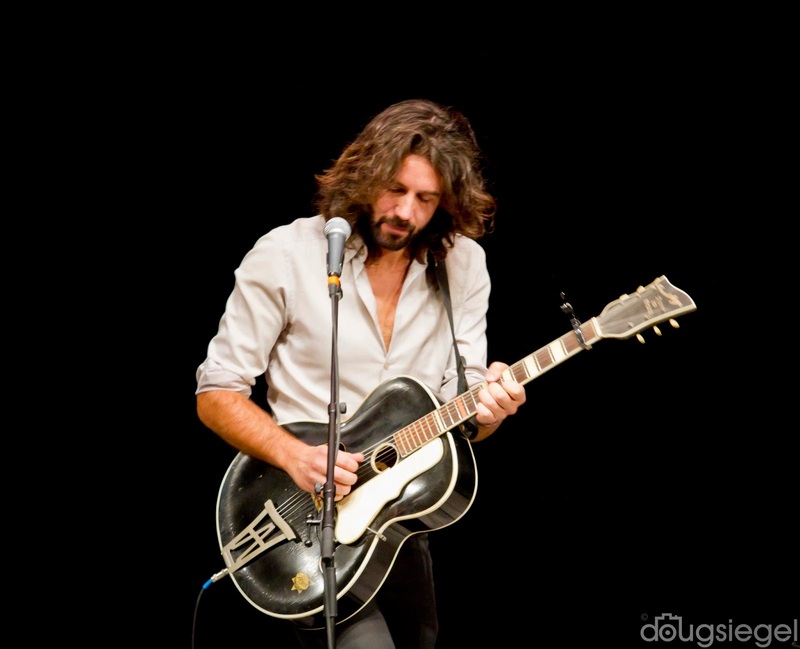 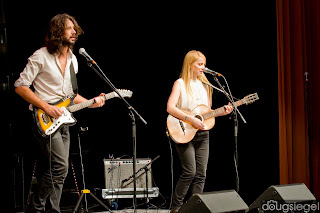 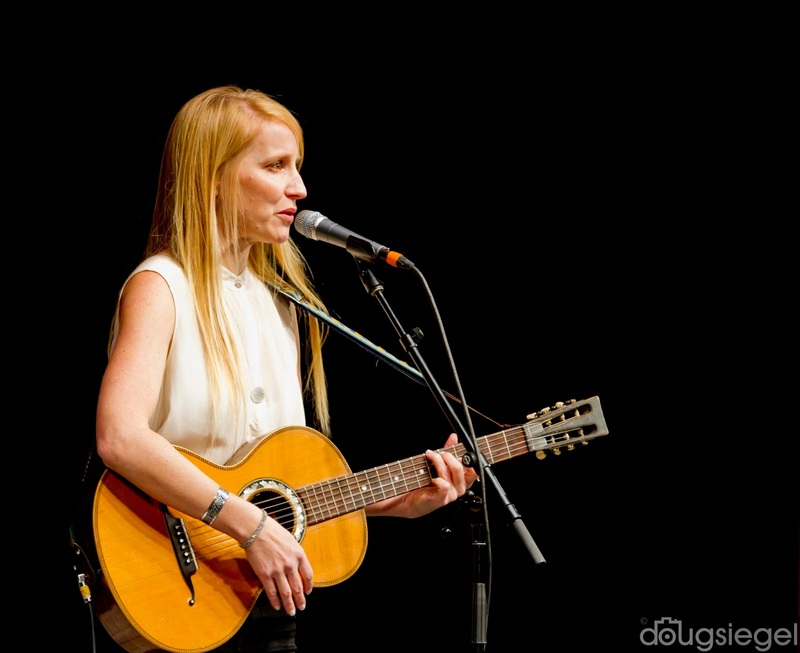 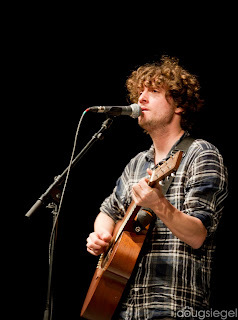 They play several great spaces this Spring and Summer including Telluride Bluegrass Festival. 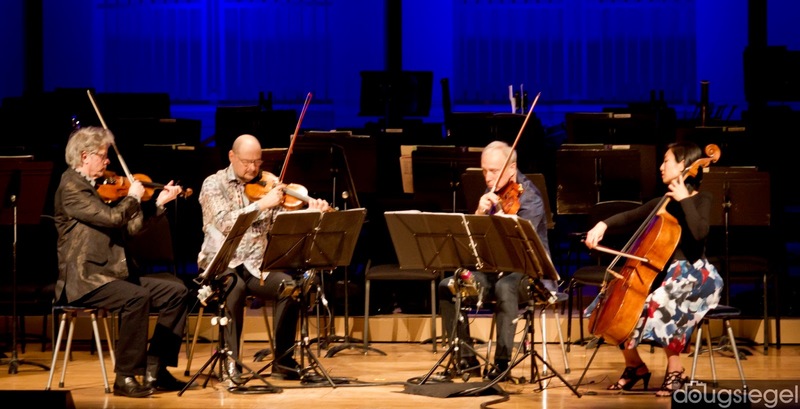 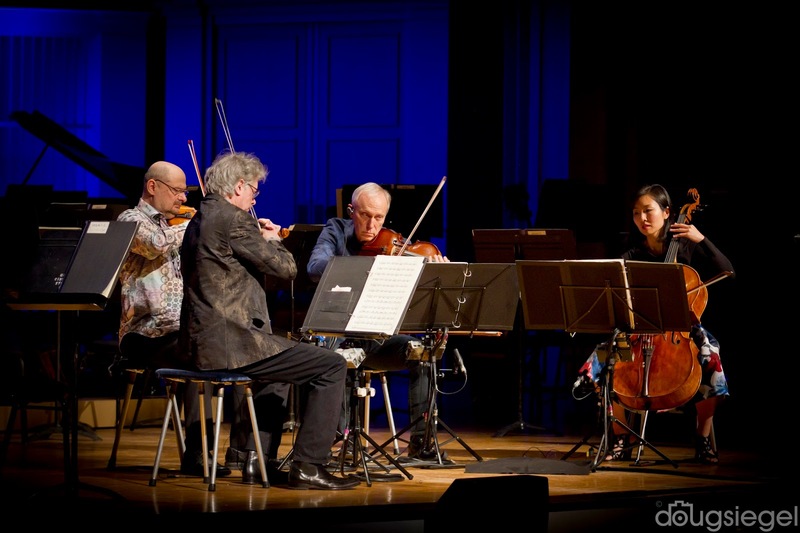 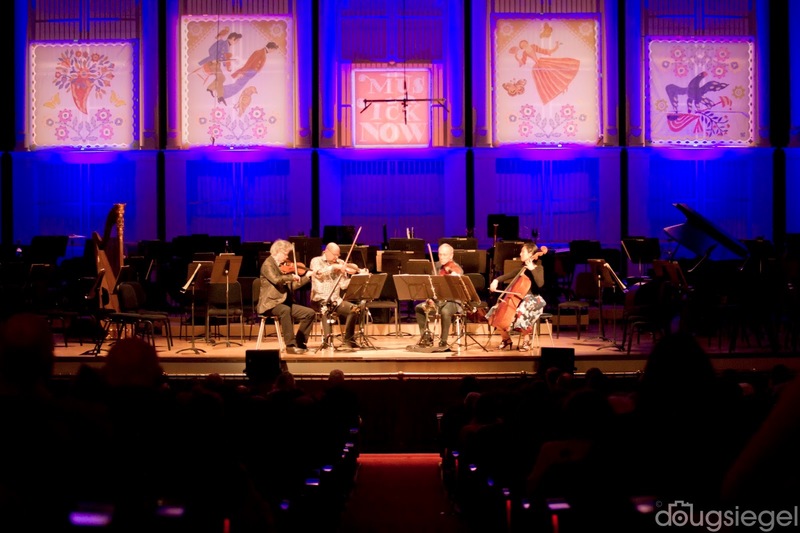 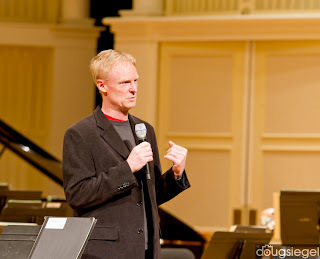 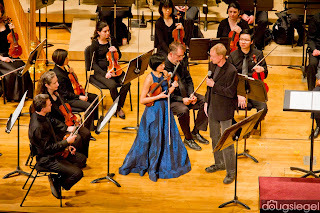 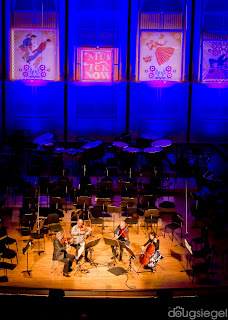 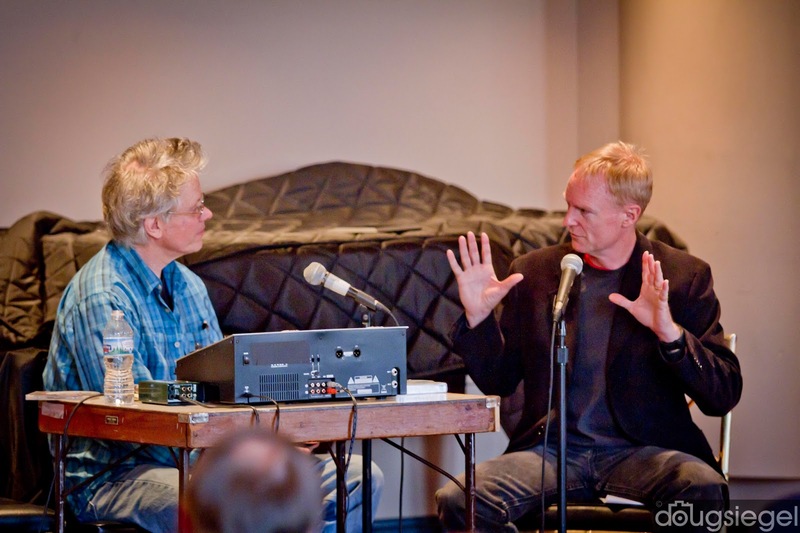 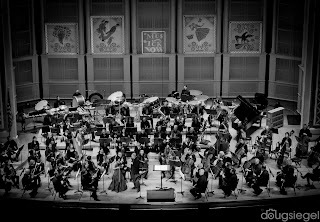 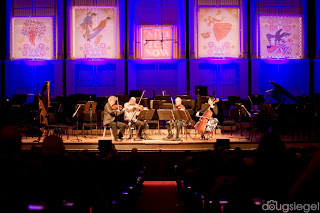 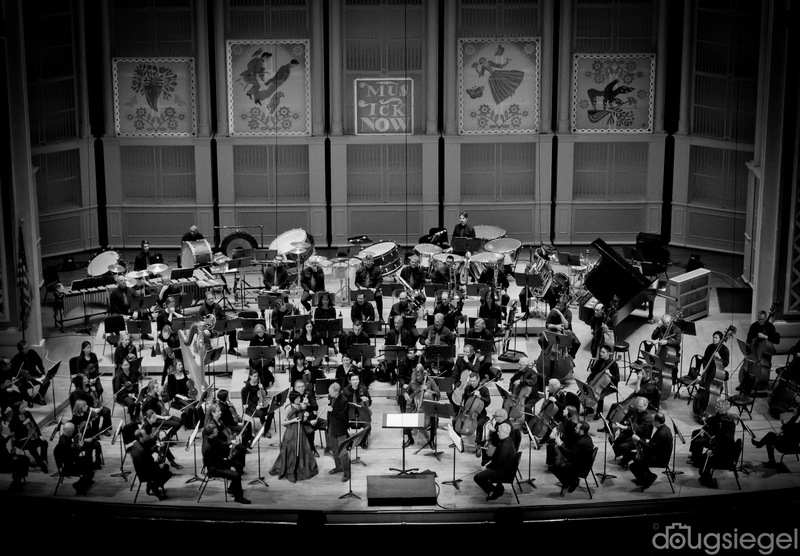 There are also photos here of the rest of MusicNow and include groups such at Kronos Quartet and Anna Clyne. 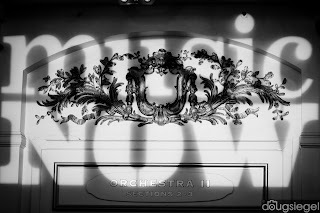 I would recommend this place to anyone who is looking for a great spot or place to go and attend an event while eating and trying lesser known things. 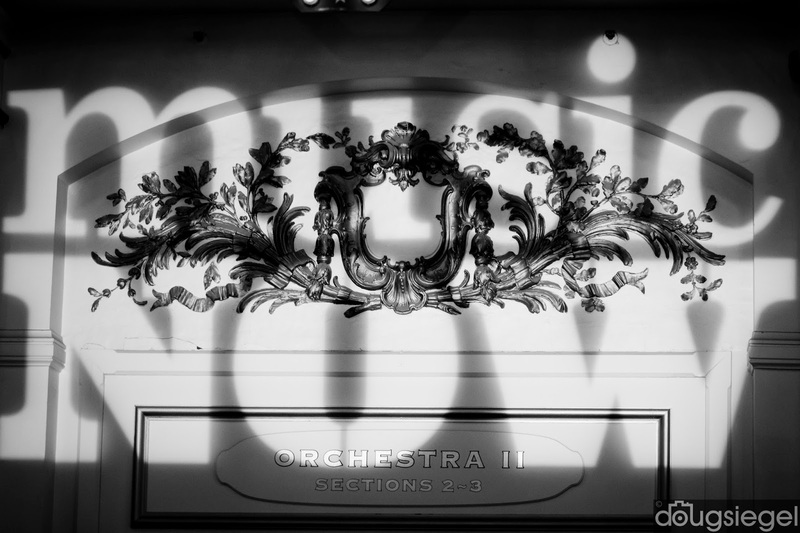 Prices at Seattle venues are very reasonable and the staff is great!